It was a windy and a bit cold but it really didn’t interfere with Ali & John’s Wedding day! So much fun with this big wedding party. 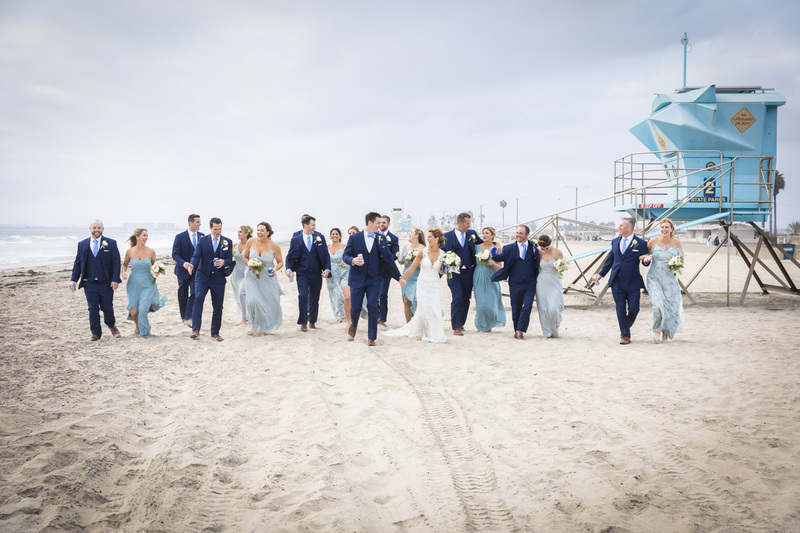 Beach wedding followed by reception across the street at Loews Coronado Resort. Beautiful venue to celebrate a wedding. 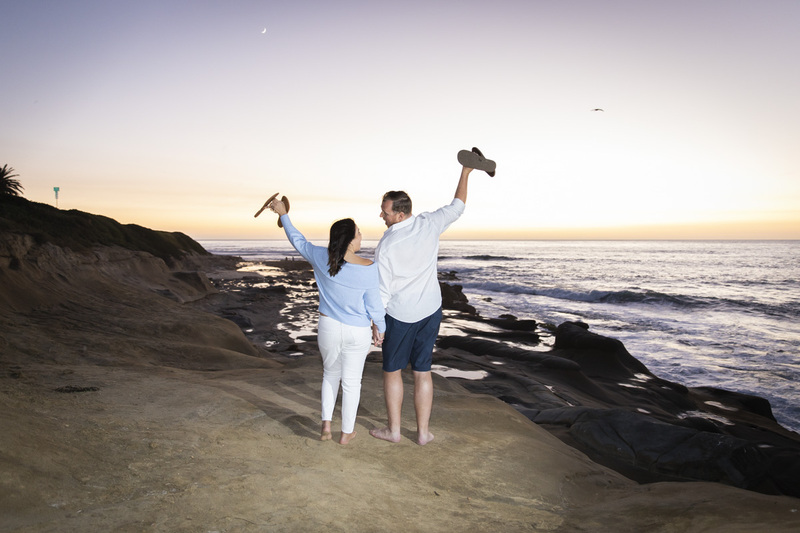 Fun times with Veronica & Scott, great afternoon and a beautiful sunset as a backdrop for their photos, La Jolla Cove, La Jolla CA. Click on the photo for a sample gallery of this engagement photo shoot. Every corner of this cozy and charming hotel is a great place to take photos! Hayley & Eric had a great idea and booked the whole hotel for their friends and family to celebrate their wedding. 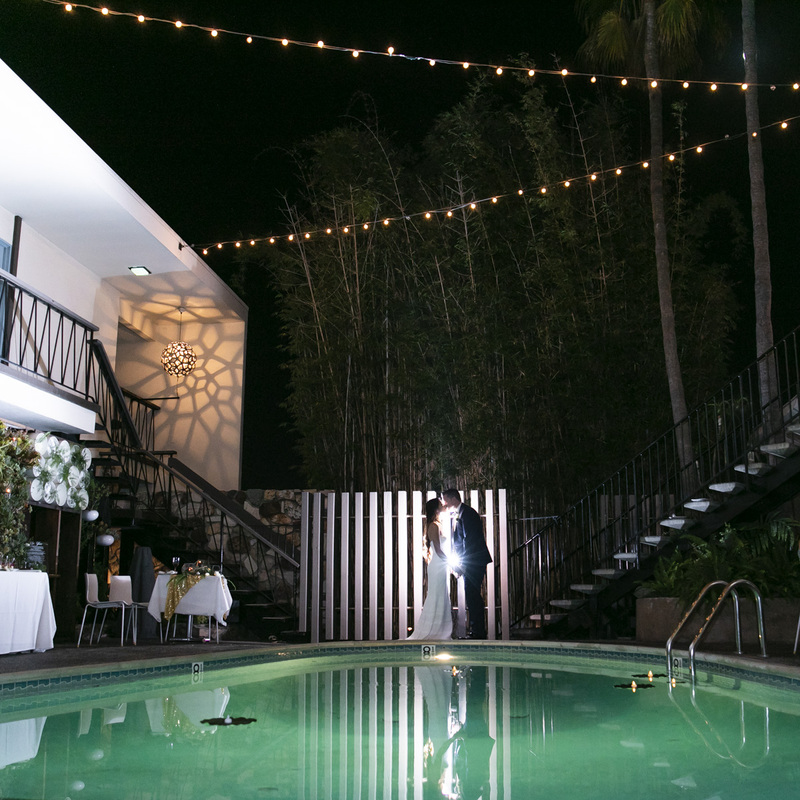 Located at Point Loma, San Diego CA, The Pearl Hotel is a small beautiful boutique hotel that is very capable to host an intimate to medium size wedding. My favorite park! 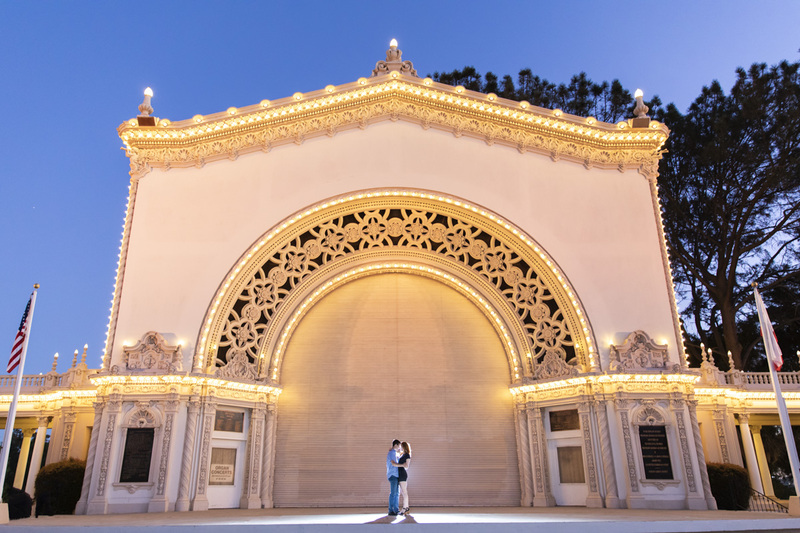 Balboa Park is amazing, and I know all the perfect spots for couples portraits. I had so much fun with this beautiful, fun loving couple. Click on the photo for a sample gallery of this engagement highlights. What a better way to finish the day than this nice sunset for Lucinda & Chad! It was the perfect scenery to tie the knot. Beautiful costal views of the Pacific Ocean at La Jolla CA. Great wedding day with Lindsay and Zach, beautiful day in San Diego as usual at the Hilton Mission Bay. 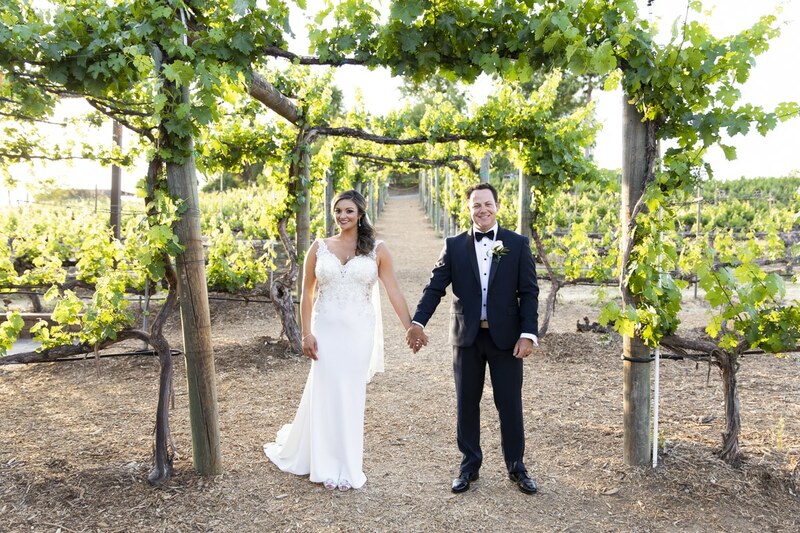 A hidden gem in the middle of the wilderness, beautiful outdoor style venue located in Murrieta CA. A great Wedding / Vow renewal for Darla & Carlos’s celebration of 18 years together! 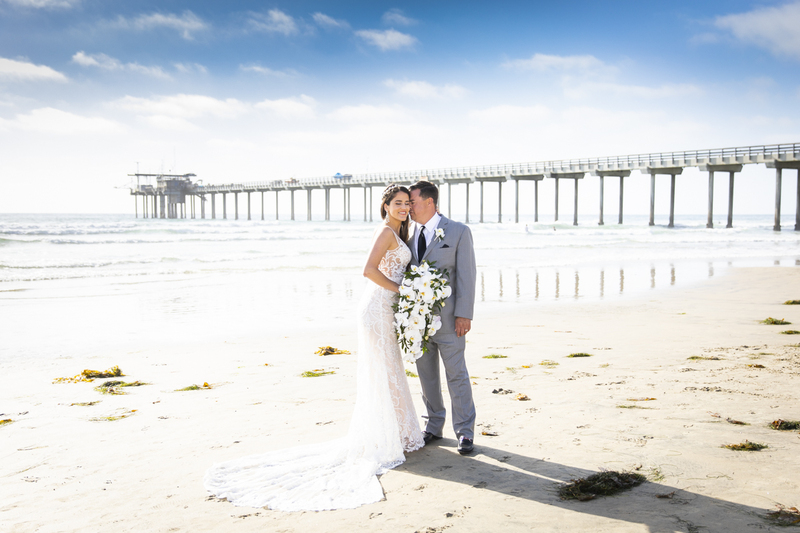 Nice blue skies for this beautiful beach wedding at Cuvier Park / La Jolla Cove, La Jolla has the best beaches in Southern California and the weather is great all year long! 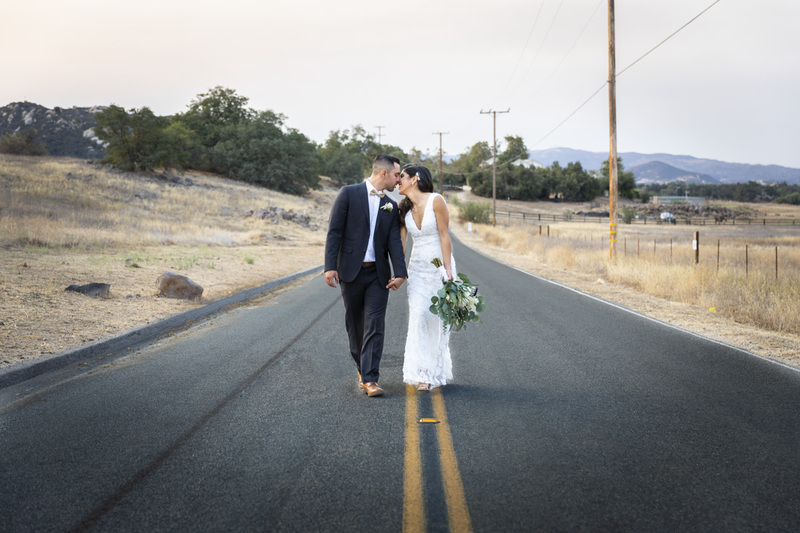 Bailey & Andrew were lucky to have their destination wedding at this location. 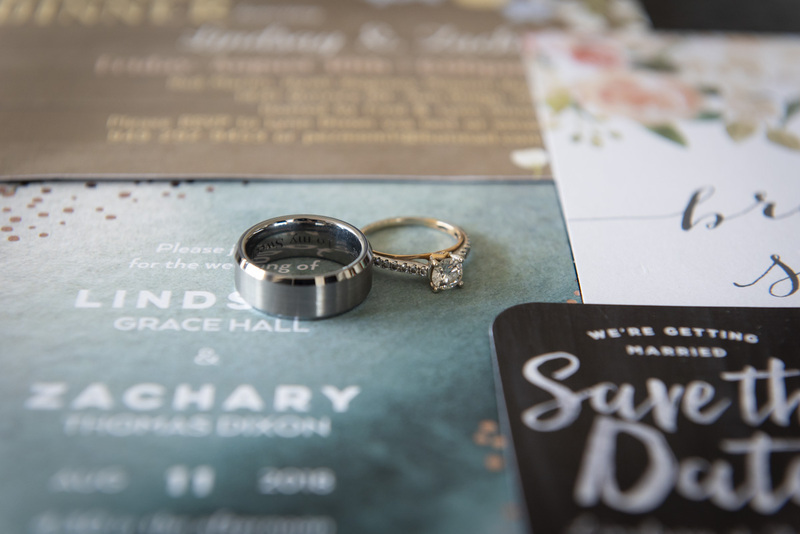 Getting ready photos are a great way to document details of your dress, accessories like jewelry, shoes, stationary, things you want to remember over the years. It’s also a very emotional part of the wedding when the bride is comfortable with her family and bridesmaids looking forward to a great wedding day. Click on the photo for a sample gallery. 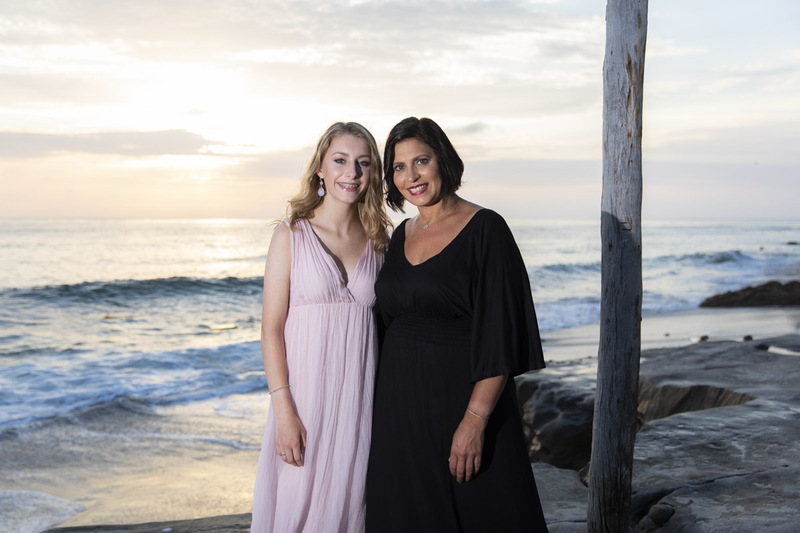 We had a lucky day, sunset was great for this mom and daughter’s beach portraits at Windanse, beautiful beach at La Jolla CA. Click on the photo for a sample gallery of this photo session. 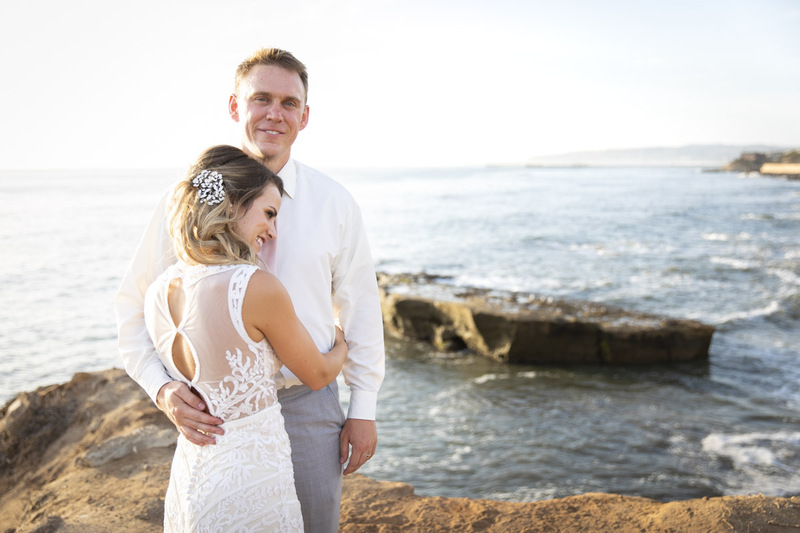 Another great wedding day at The Thursday Club, we love working at this venue, great place with lots of photographic opportunities and beautiful views of Point Loma. 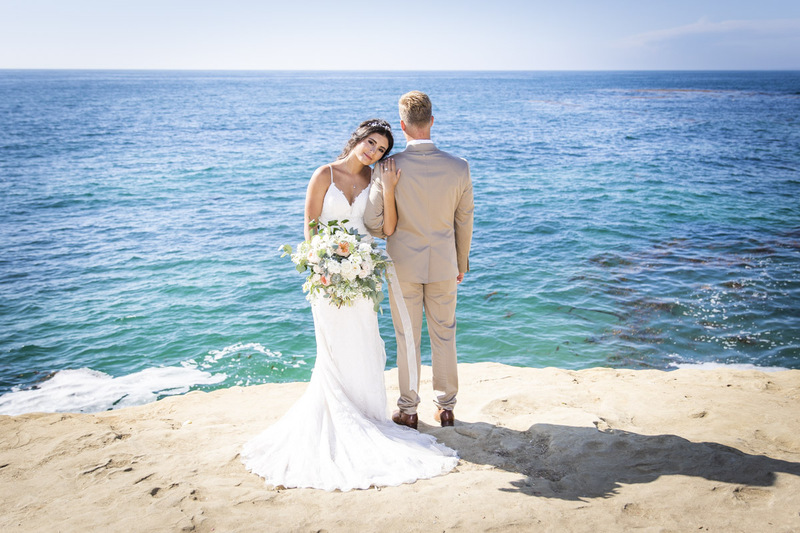 La Jolla CA, one of the best and most popular wedding destinations in Southern California, the beaches are amazing and Scripps Seaside Forum is just the right place to have a wedding with the best view of the pacific ocean. I had a blast with Alexis and Brian and their crew on their wedding day. Cheers! 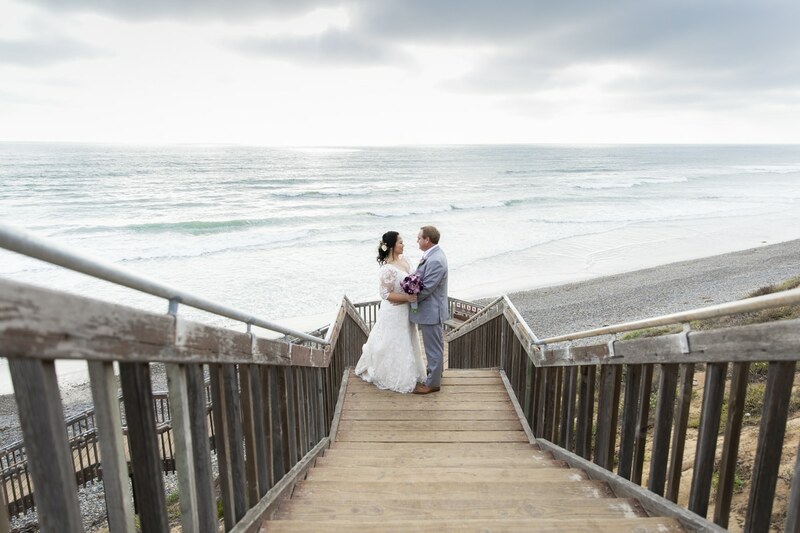 Beautiful couple Alyssa & Kyle, picked Torrey Pines for their engagement photos. Solid couple decided it’s time to tie the knot after being together for 10 years! One of my favorite wineries in the Temecula Valley. Wilson Creek has multiple places to take awesome pictures. Great wedding day with Erin and Brian and their crew! 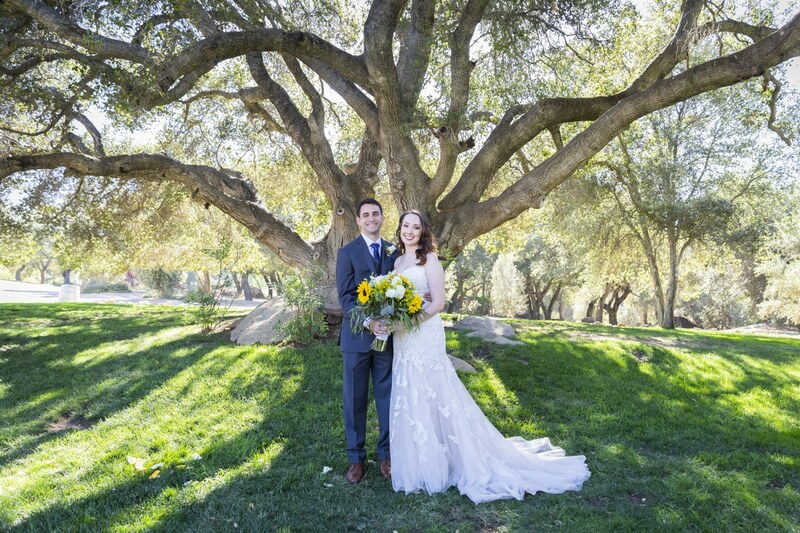 I had a great time working for Kate & Brandon! It’s always a pleasure to work at one of my favorite wedding venues, Milagro Farm Winery. Click on the photo for a sample gallery of this wedding. 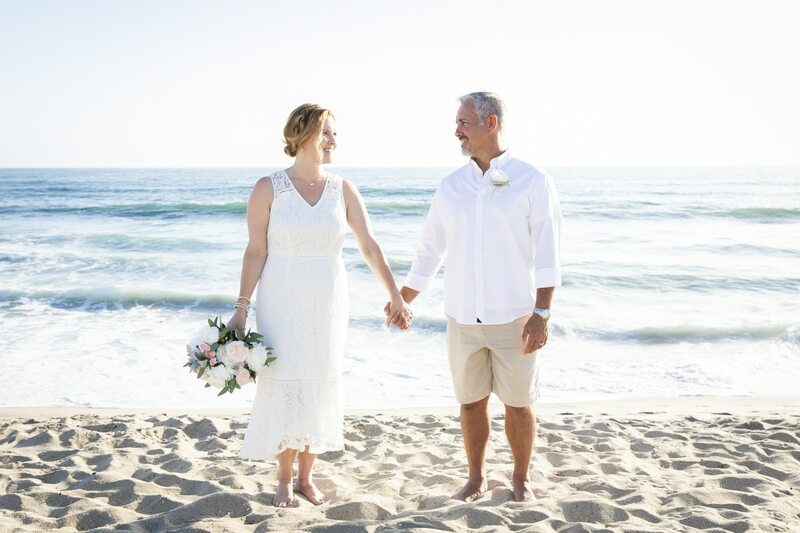 Great Wedding day at Carlsbad CA. Beautiful beach views and colors. 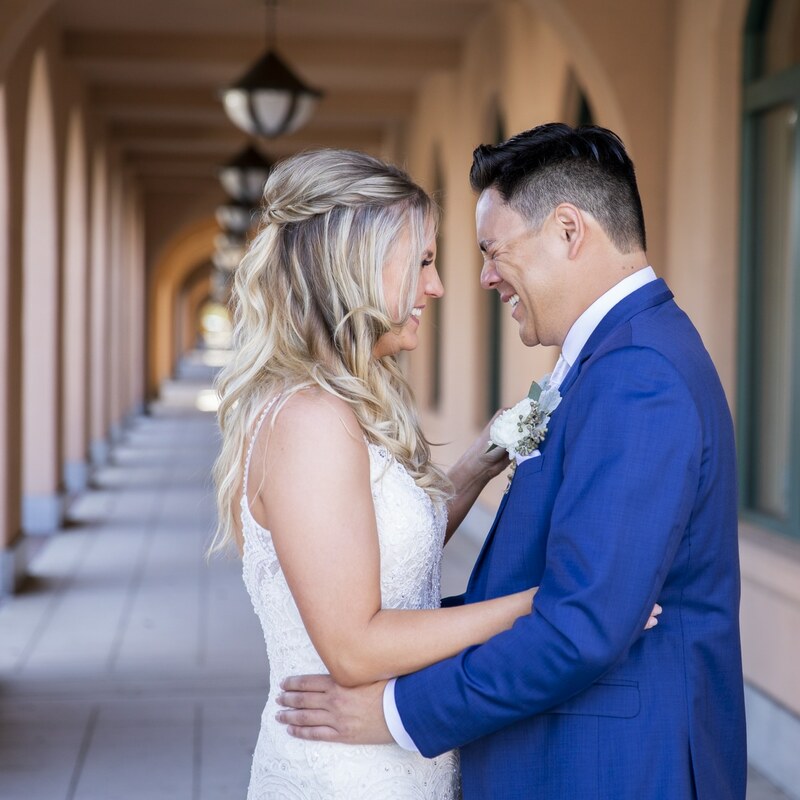 Click on the photo for a sample of this wedding day highlights. 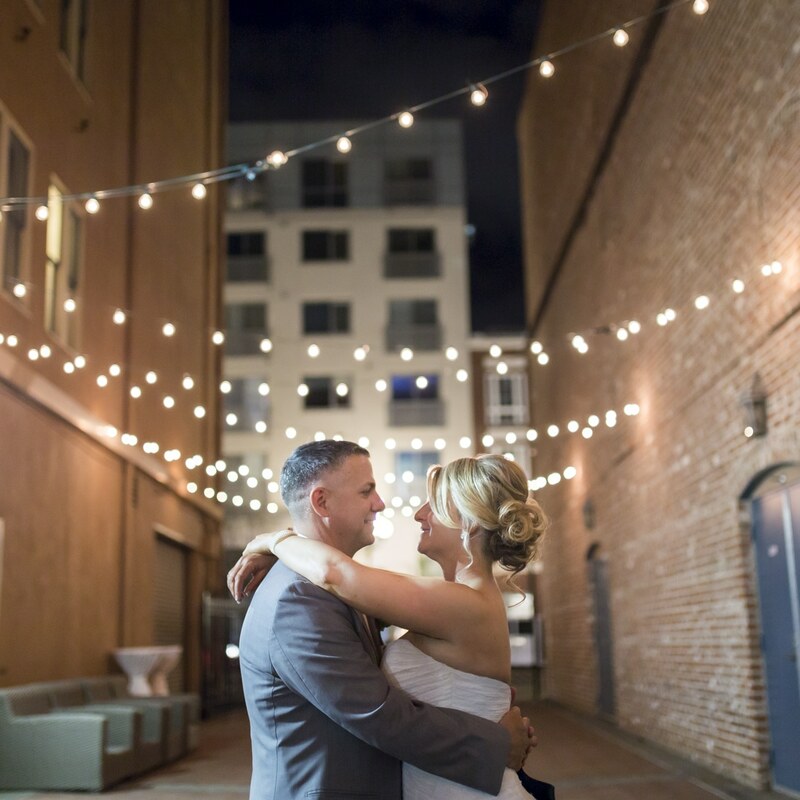 Great day to celebrate this Irish style wedding on St. Patricks Day 2018 @ The Horton Grand Hotel, a great venue with lots of interesting spaces in downtown San Diego CA. I had a great time with this fun loving couple, we had a great session and can’t wait for their wedding! The Japanese Friendship Gardens are a beautiful place for engagement photos specially in the Spring time. Located in the heart of Balboa Park, San Diego CA. Spring 2018 is here! And beautiful couples like this one are getting engaged every day in California! Last days of winter! 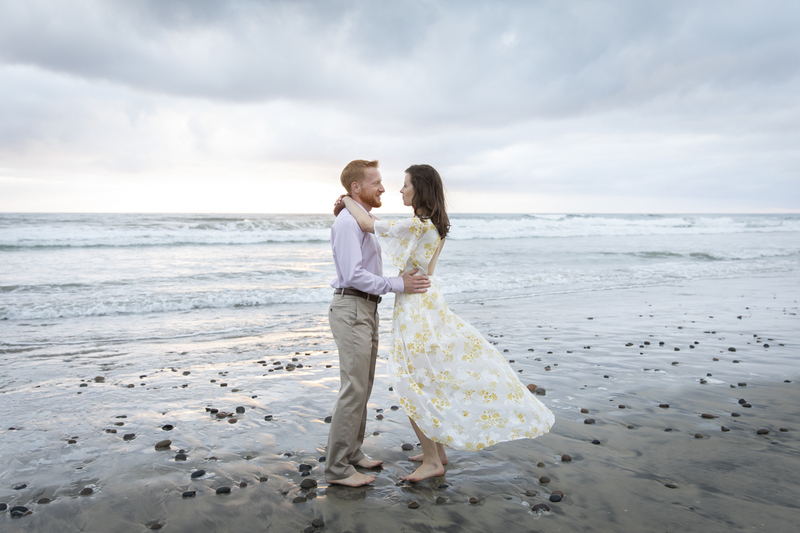 It was breezing, windy and freezing cold, but that didn’t stop him from his warm proposal at Windansea beach, La Jolla CA. Bride to be had no idea where she was going, it was a very warm surprise when the blind fold was removed. Fun loving celebration. No words can describe the beauty and dreamy look of Windansea Beach in La Jolla CA, this beach keeps changing over the years and that never makes it boring.